Last Friday, July 27, 2012. 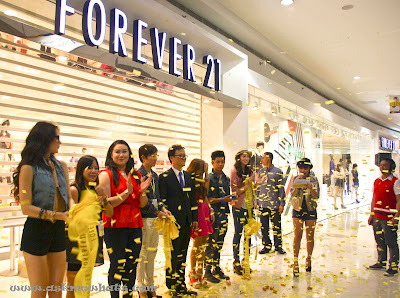 SM MOA was creating a huge buzz as the much awaited opening of the Forever 21 Store. I'm one of those excited ones as SM MOA may not be close to where I live but it's the closest Forever 21 branch for me! That means, more chances of shopping! A fashion show was set up for us to appreciate the up and coming collection from the brand. Kudos to Forever 21 team for maximizing a tiny space creating a unique fashion show! 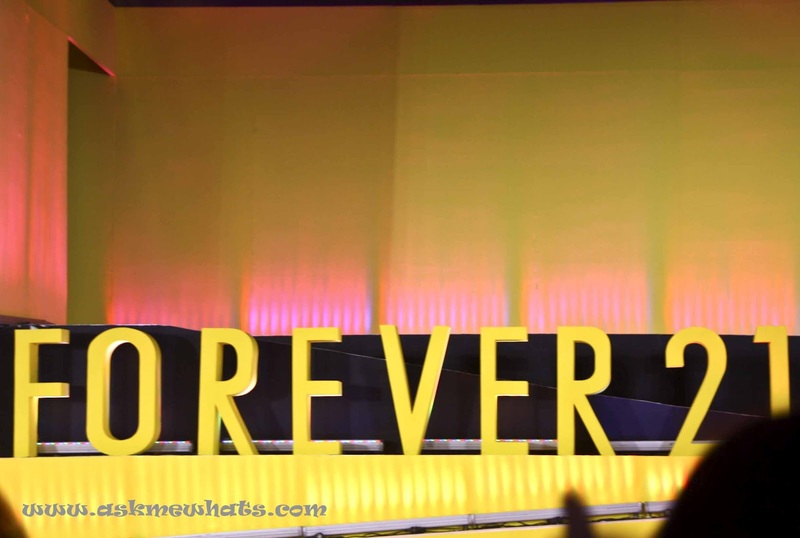 After the fashion show, the audience were asked to strut the unique runway on their own going to the Forever 21 store. Everyone was in high spirits and I can't help but get excited as well! Finally, the store is opened for us to take a first peek! 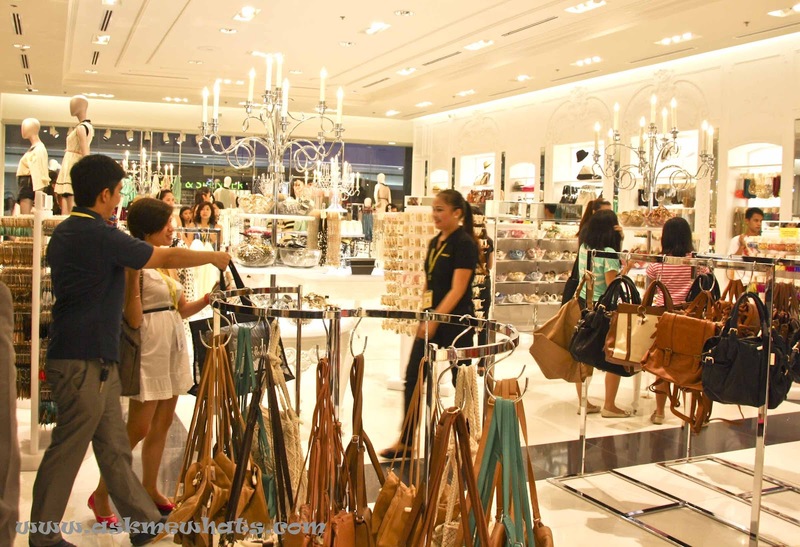 The 2,000 square meter Forever 21 store has done it again! 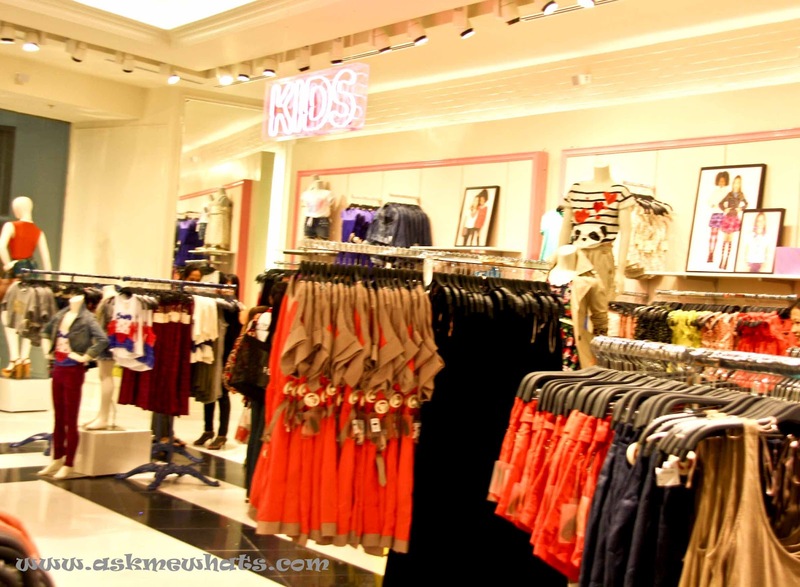 The beautifully styled mannequins and attractive displays inspires anyone to be creative in terms of fashion! You can definitely find the latest trends you see on runways or magazines come to life and within reach! 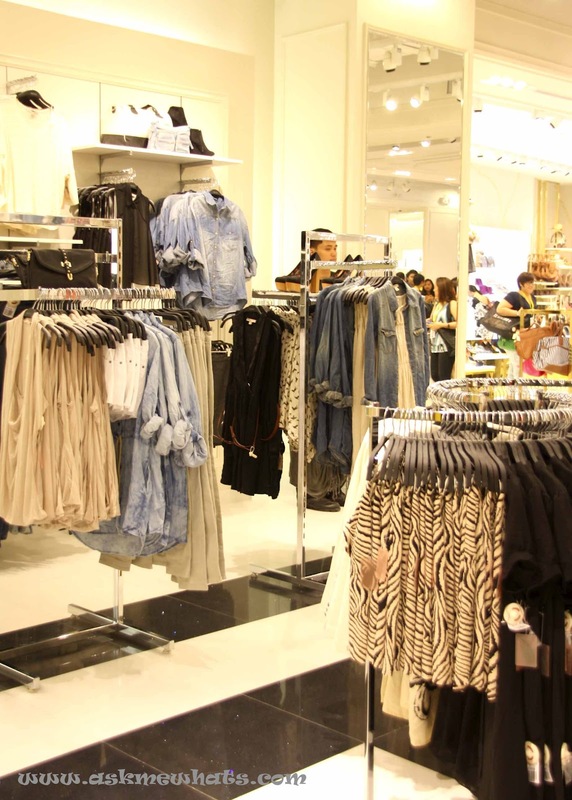 Forever 21, Love 21, Heritage 1981, Forever 21 Girls, Forever 21+ and 21Men. 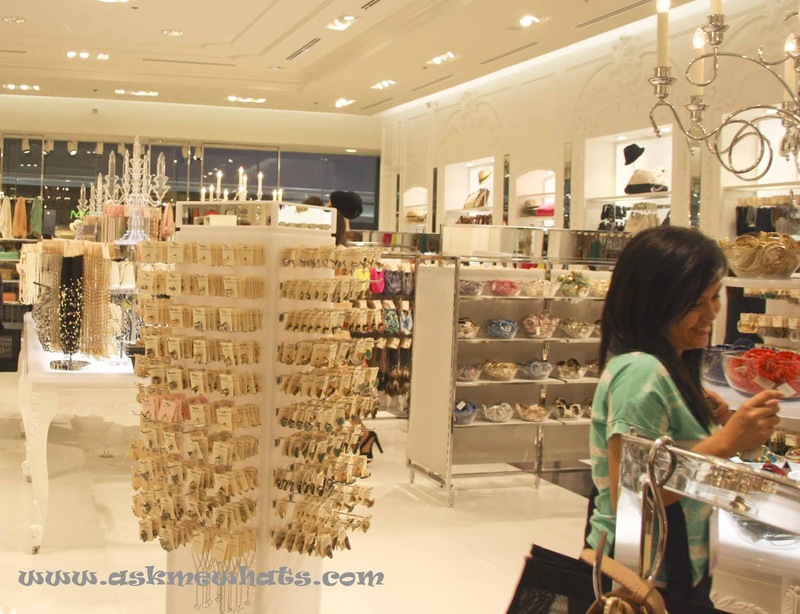 The store definitely has wide collection of shoes, accessories and intimates that anybody can relate to! Click on www.forever21ph.com, share your photos, your thoughts, and what-have-you's with other Forever 21 fans, and check out what's trending in the world of Forever 21. 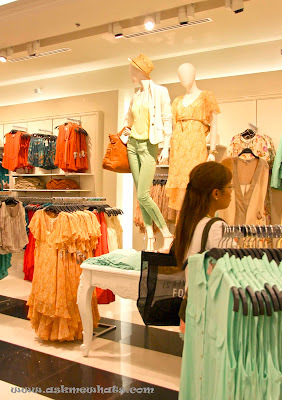 You can also follow Forever 21 on Facebook and Twitter and do not forget to visit its new website www.forever21ph.com. 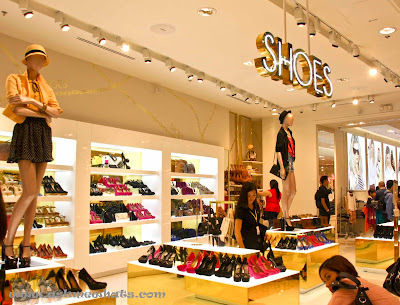 Have you visited the Forever 21 SM MOA branch? Which branch do you usually visit? I guess my answer would be SM MOA branch! me too! I like looking at "racks on sale" and get good finds!